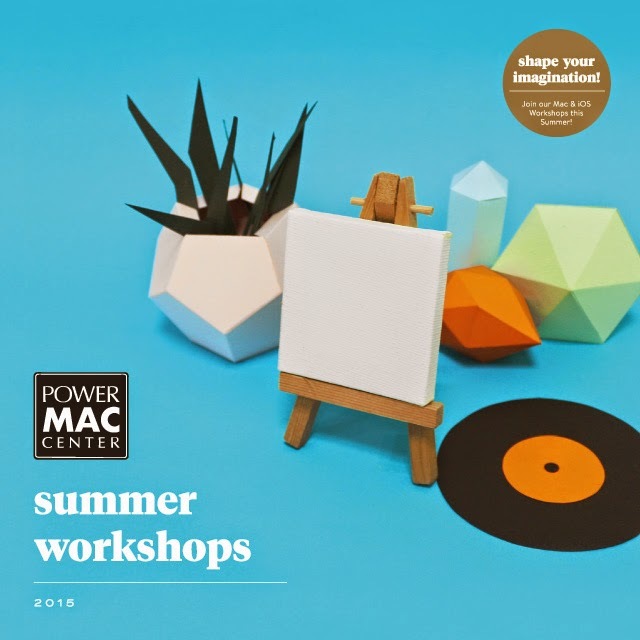 Power Mac Center, through its Apple Authorized Training Center (AATC), presents a specialized educational opportunity for children to gain or enhance their digital skills during summer break with the return of Summer Workshop. Early registration is now open for this annual seasonal program that will run from April to May. Summer Workshop 2015 is designed to help young learners aged 4 to 16 years old to maximize their iOS and Mac devices through a variety of enriching topics. Trainings will be facilitated by Power Mac Center Apple Authorized Training Center Trainers who will engage participants in lectures and hands-on instructional activities to ensure learning while having fun. 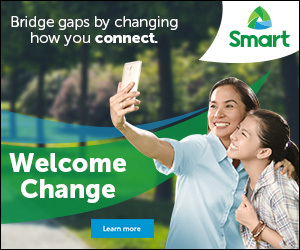 “One of Power Mac Center’s thrusts is to promote digital literacy among the youth, and Summer Workshop 2015 exemplifies this advocacy by providing training programs that help these young learners acquire valuable knowledge and skills in this digital world,” said Marketing Director Joey Alvarez. Now on its 8th year, Summer Workshop 2015 incorporates the theme “Shape your Imagination through Technology” in its program offerings tailored to fit the needs and interest of children of different ages. iPad Class is dedicated to children aged 4 to 6 years old. Programming, Digital Design, Animation & Music is for the 7 to 12 age group. PowerMac Center offers two batches and venues for accessibility and convenience. The first batch is scheduled at Power Mac Center TriNoma on the third week of April to the first week of May. 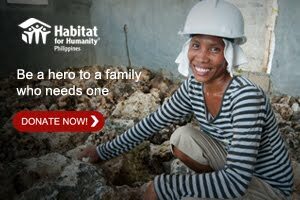 The second batch will be held at the Greenbelt 3 branch from the second to third week of May. ​Meanwhile, the Junior IT Specialist course is offered to youngsters 13 to 16 years old. Since the course requires more technical support, it will be conducted at the Power Mac Center AATC in Makati. Package fee for a Full Course is Php 6,000 per student, while Half Course costs Php 3,500 per student. Interested participants are encouraged to register early as available seats per course are limited. Equip your children with technological aptitude and let them explore digital creativity through Power Mac Center’s Summer Workshop 2015. Register online via http://tinyurl.com/AATCSummerWorkshops2015. For more information, visit Power Mac Center TriNoma, Greenbelt 3 or the AATC Makati, email workshops@powermaccenter.com or call 553-4211 or 6399.